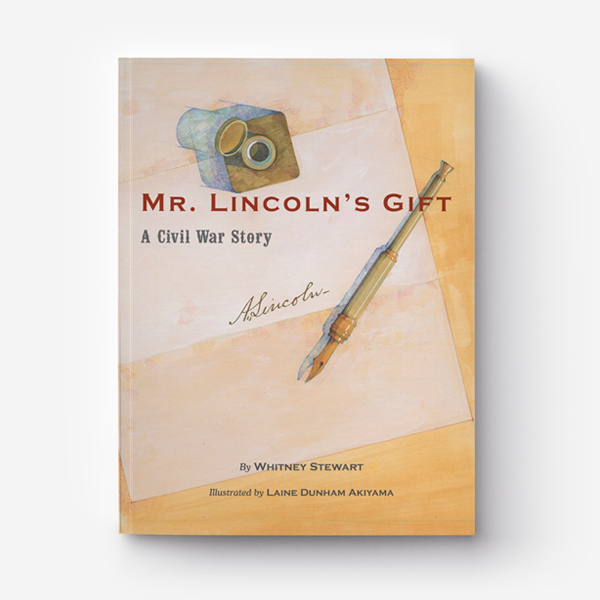 A never before told tale of artist Francis Bicknell Carpenter’s time spent in the White House, his historic painting, The First Reading of the Emancipation Proclamation Before the Cabinet, and a gift of freedom from President Abraham Lincoln. One evening my stepfather handed me a box of old letters written to his great, great grandfather Francis (Frank) Bicknell Carpenter. Reading these fragile pieces of history, I discovered they were written by famous Americans — poets, painters, and politicians of the nineteenth century. Why were they writing Frank Carpenter? Years of research gave me the key to Carpenter’s forgotten story inside Lincoln’s White House.